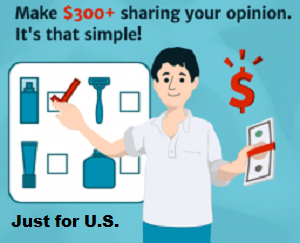 Now is your chance to join thousands of other parents in a movement of calmer parenting. 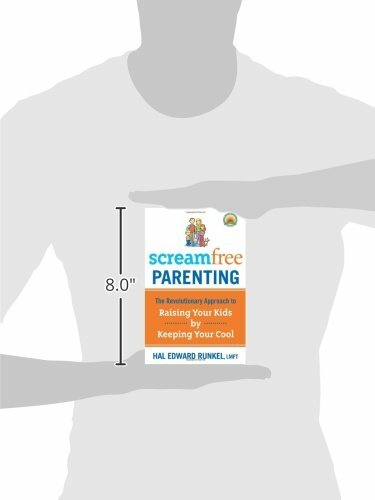 This practical, effective guide for parents with kids of all ages introduces proven principles for overcoming the stress and anxiety of parenting, forged in the personal trenches of countless Screamfree families. 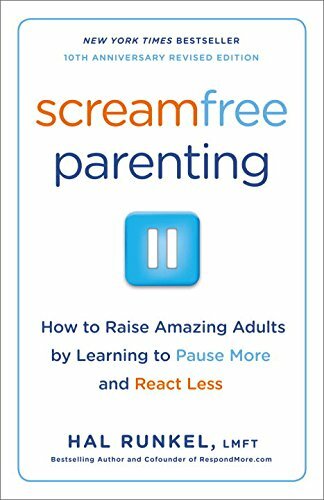 The new, revised edition includes updated practical applications of the foundational ScreamFree principles, a new chapter on parenting in the digital age, and a comprehensive Q&A section dealing with everything from behavioral problems to allowances and chores. A peaceful home is closer than you think.